Seriously! 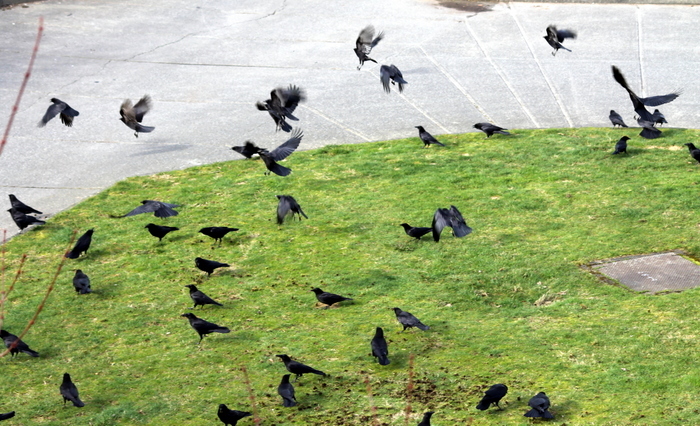 What's with the crows? !